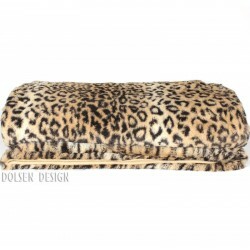 DOLSEN DESIGN throws, blankets and bedspreads are designed in Norway and produced in France. 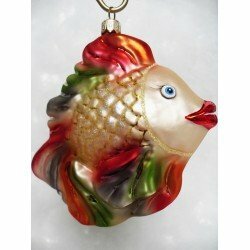 The idea behind this unusual partnership was to create not only warm but also exceptionally decorative product. We know that you care about elegance. Elegance is your attribute. 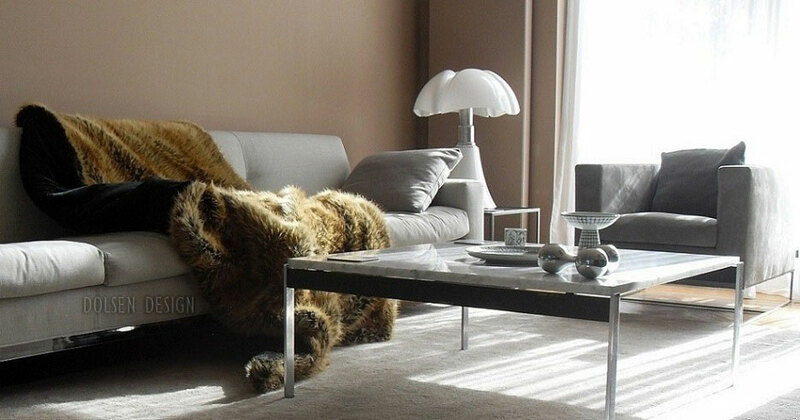 We noticed that, so far, all sofa throws made of fur imitation, were not equally tasteful as their equivalent natural once. 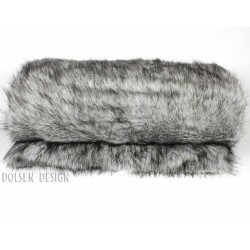 DOLSEN DESIGN products are all created using luxurious faux fur, meaning you can have a product you can be proud of, without contributing to the suffering of animals. 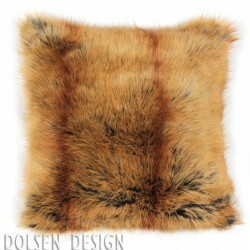 The top is made of fake fur or feathers imitation, creating an equally pleasant and very realistic finish on a par with natural fur. 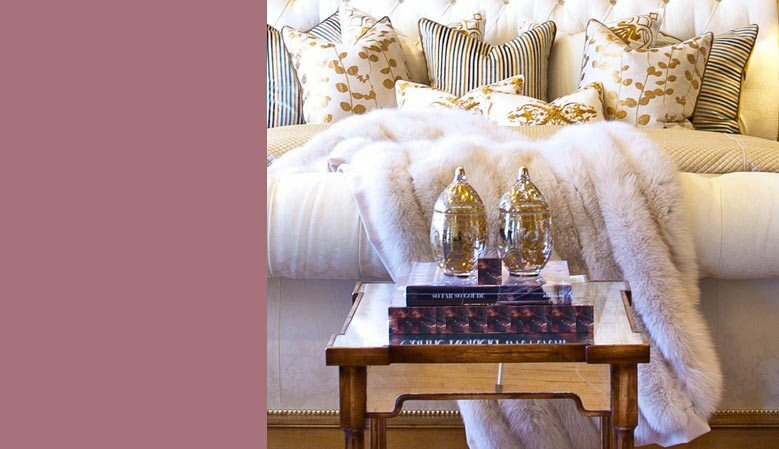 We can create a custom throw, custom blanket or custom bedspread using any of our fabrics. 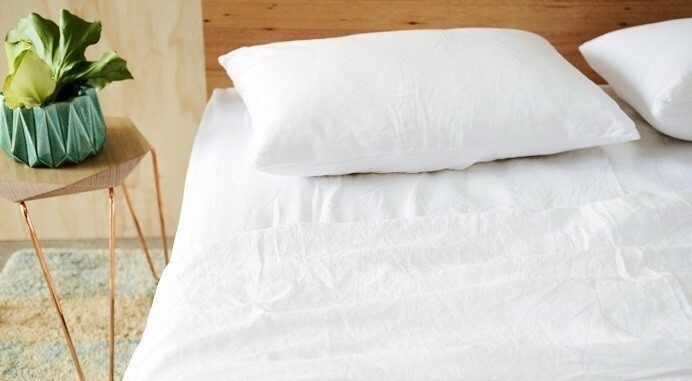 Need a custom made bedspread? 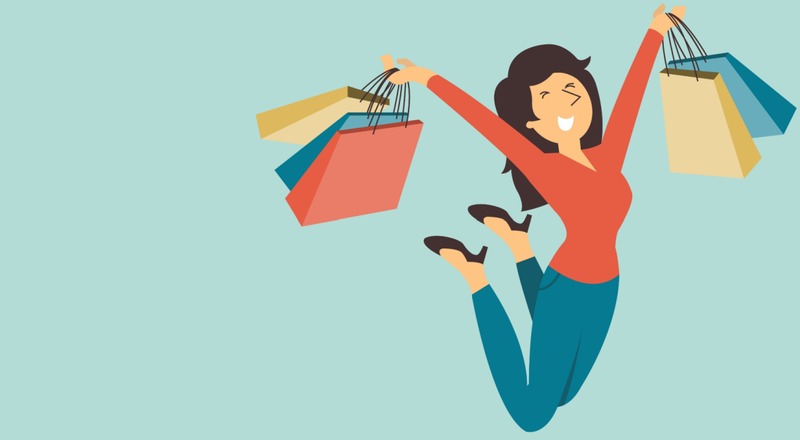 Look no further, you simply will not find lower prices or quicker turnaround times. 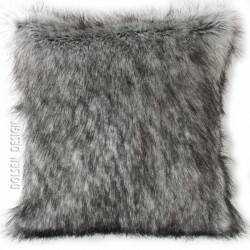 Our designers have created a collection of faux fur blankets that are perfect for curling up under on the sofa. 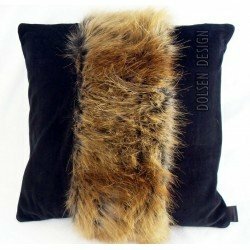 For those cold winter nights we have luxurious velvet lined faux fur blanket, available in any of our high quality designs. For the more mild summer evenings we have created a soft velvet blanket available in a choice of unique designs - see our ‘Las Vegas’ collection from Dolsen Design. 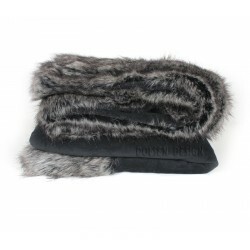 DOLSEN DESIGN wishes you, your family and friends, staying warm under our protection.